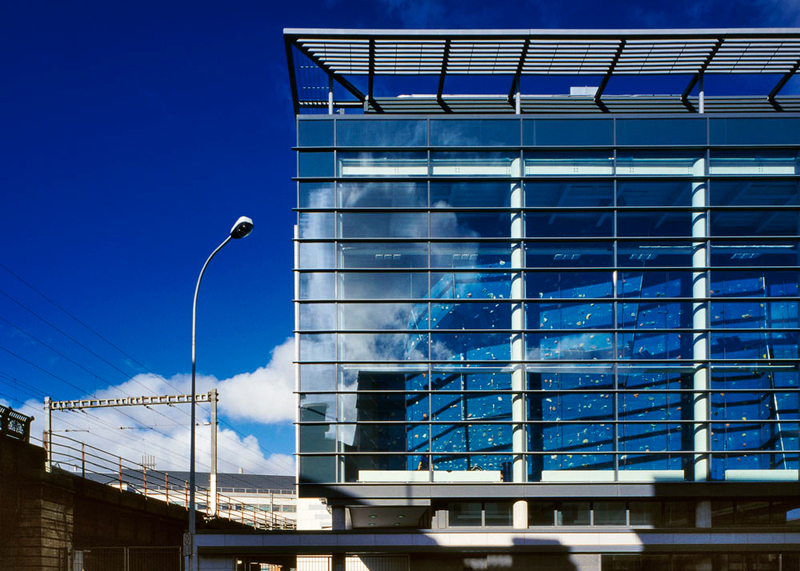 Mark McGauran discusses the best ways to fuel your body before a workout. 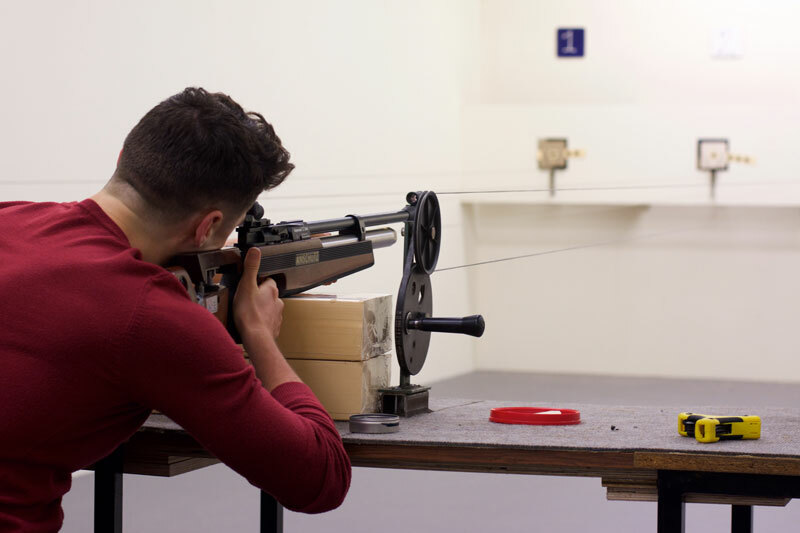 Tucked away inside in a derelict corner of campus, Dublin University Rifle Club have their very own fully equipped rifle range. 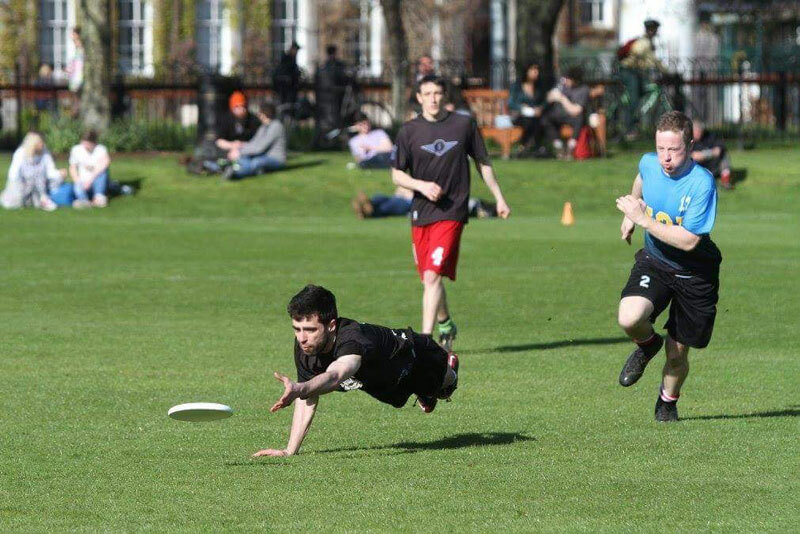 Dublin University Ultimate Frisbee Club have an excellent record at Intervarsity level, but it's the social sphere where the club soars. 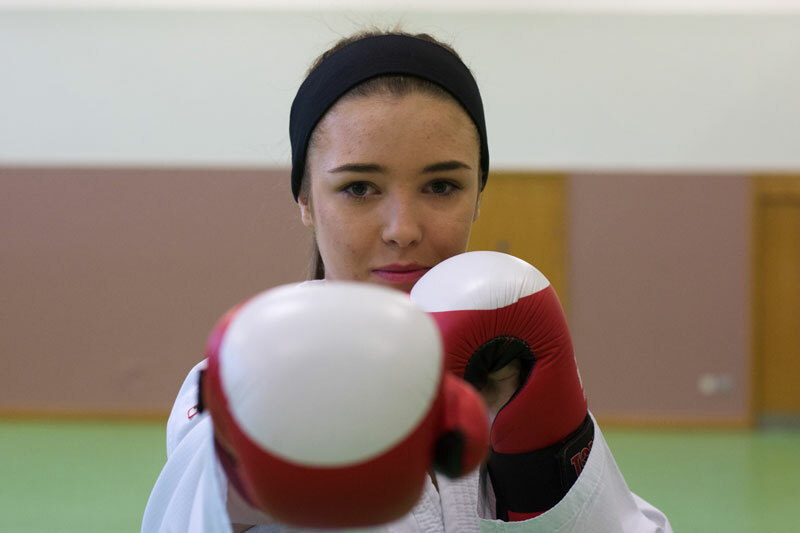 The European taekwondo champion talks funding, Irish taekwondo and the people behind her success. 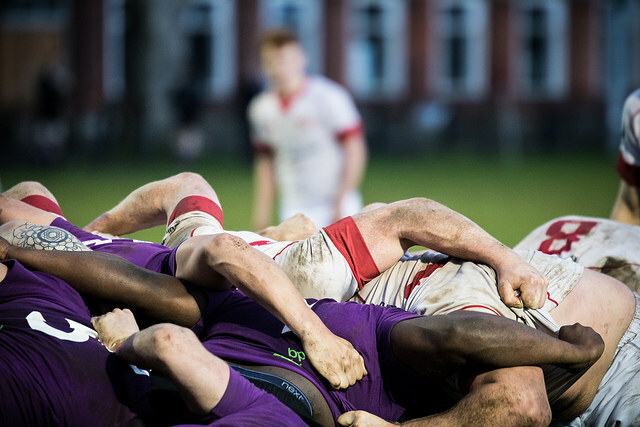 The scholarships have been awarded to Trinity athletes from 20 different sports. 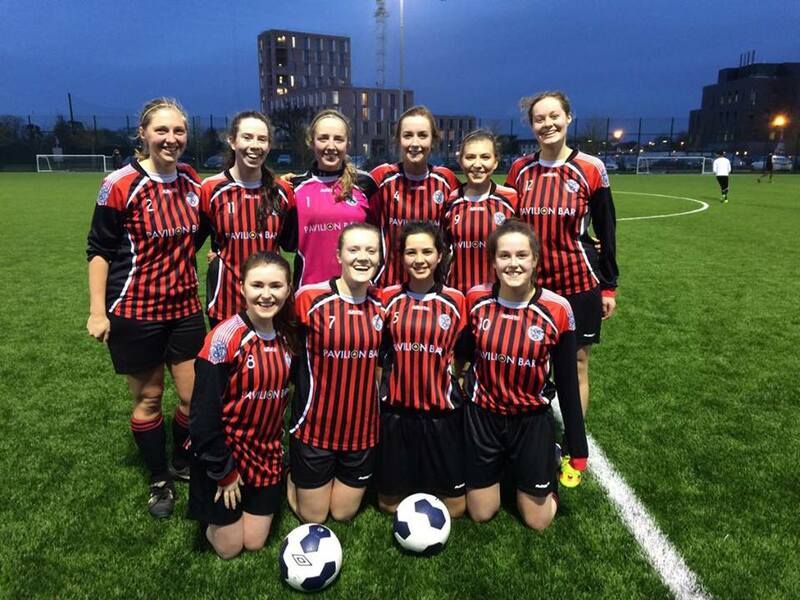 A depleted Trinity Ladies Soccer (DULAFC) team saw its historic intervarsities campaign come to an end with a disappointing defeat to Maynooth. 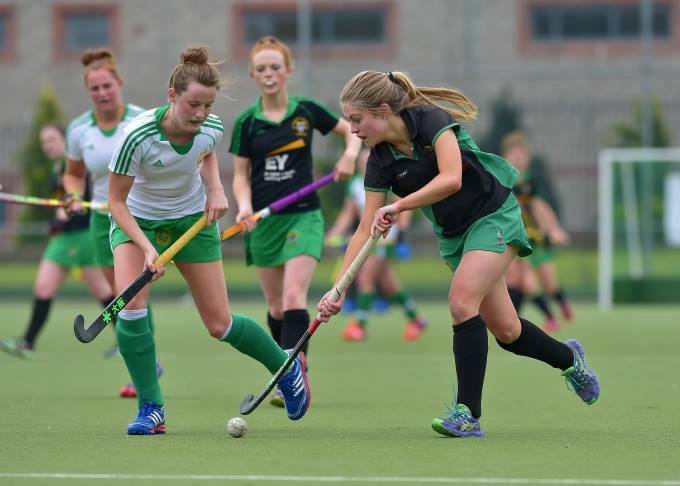 The Ladies Hockey first team stay top of the league after defeating Avoca 2-1 on Saturday. 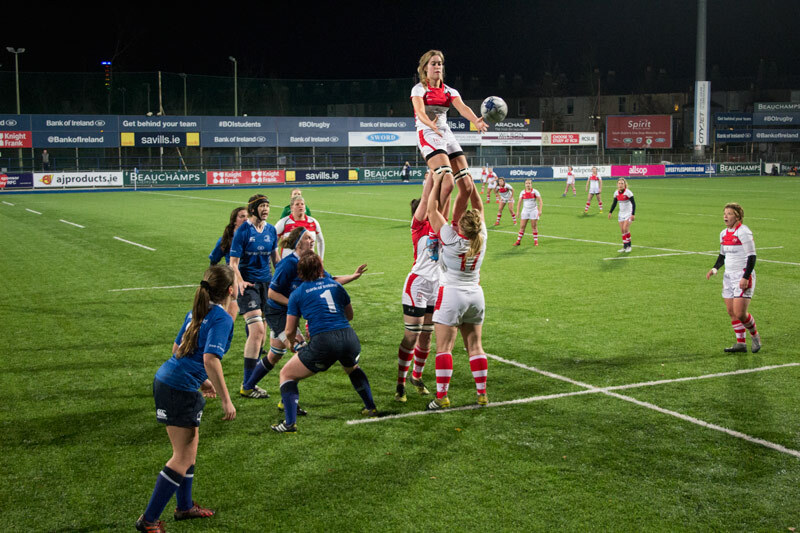 Leinster's clash with Ulster in Donnybrook yesterday included significant contributions from two members of Trinity's women's rugby team. 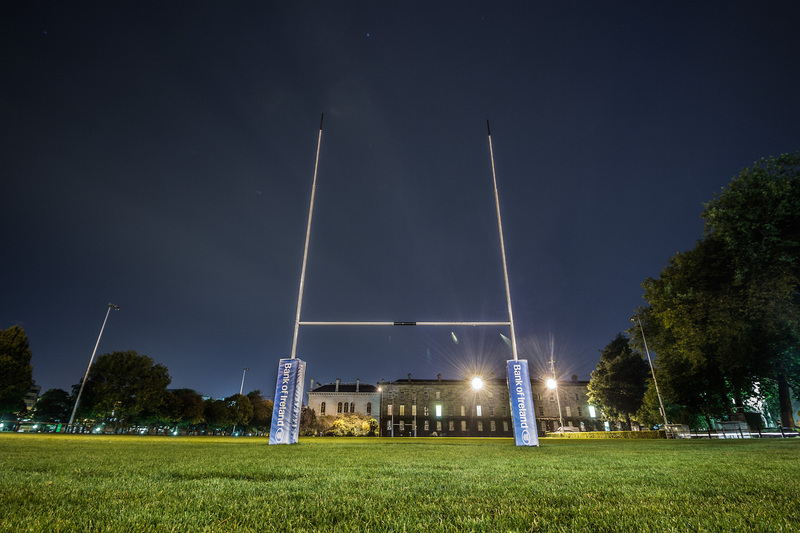 Hosting the Rugby World Cup here would open the door for further sporting events and can only be a positive move for student sport. 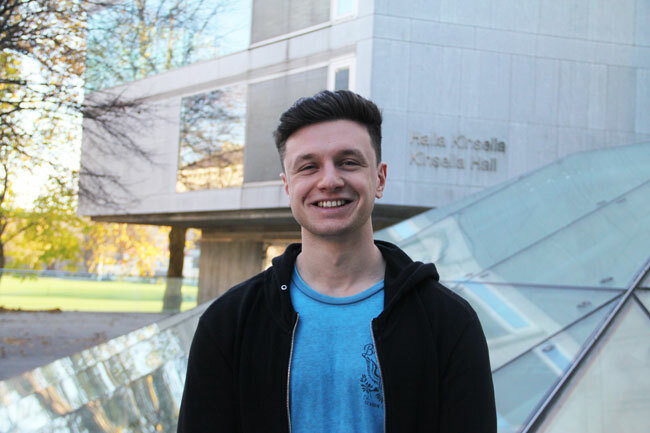 Sean Cullen sits down with Marcus Kelly to discuss his budding social media success, body image issues and why we should stay well away from steroids.